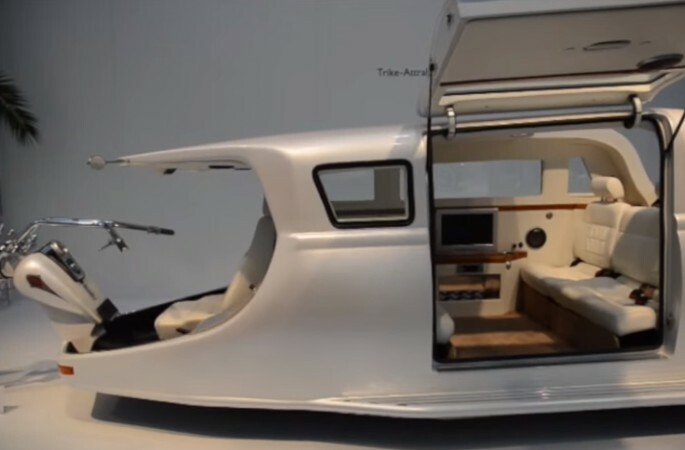 If there were two more disaparate vehicles, we haven’t seen them. 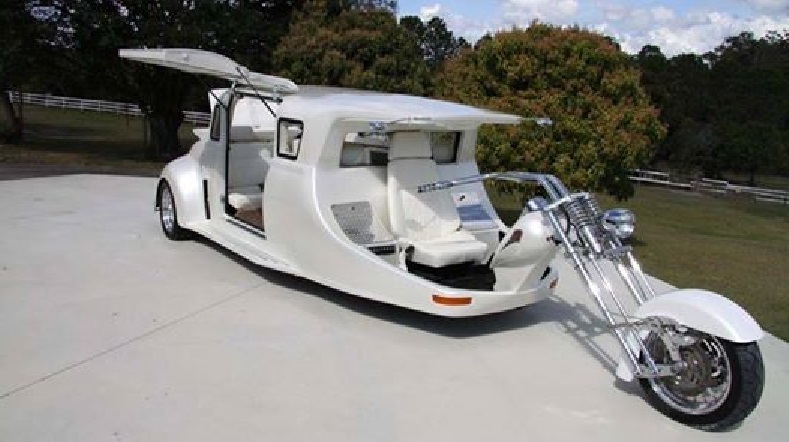 The limousine, used for fancy occasions and even fancier lifeystles, with plenty of luxuries for the uber-wealthy, and the crazy motorcycle known the world over for being the transportation chosen by certain motorcycle clubs – and … it must have been a one night stand type of deal. 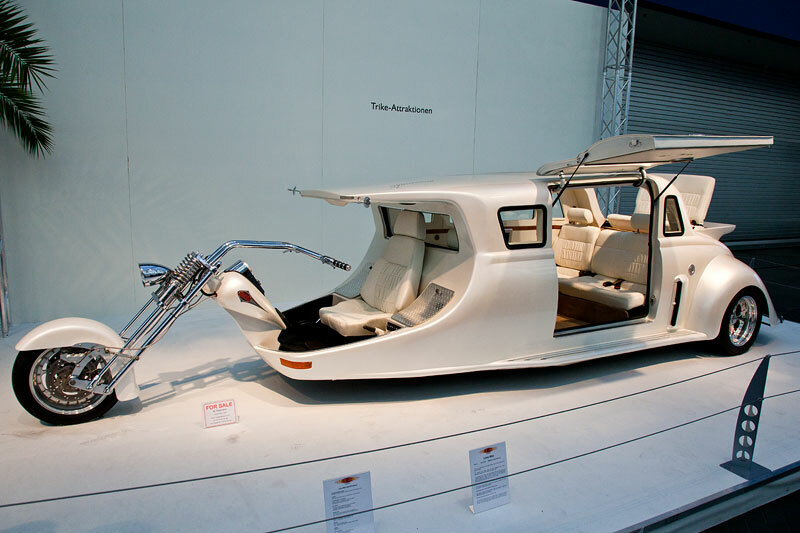 Whatever happened, and whoever decided to create a mash-up of these two vehicles, it turned out to be a terrific idea. 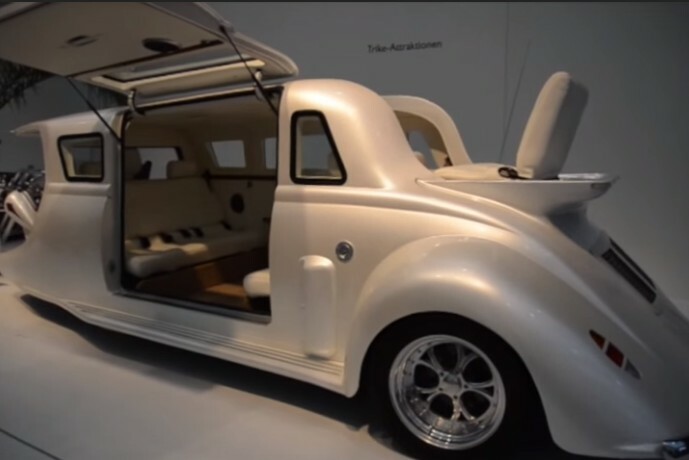 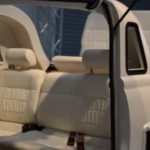 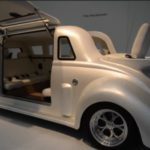 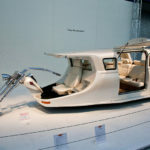 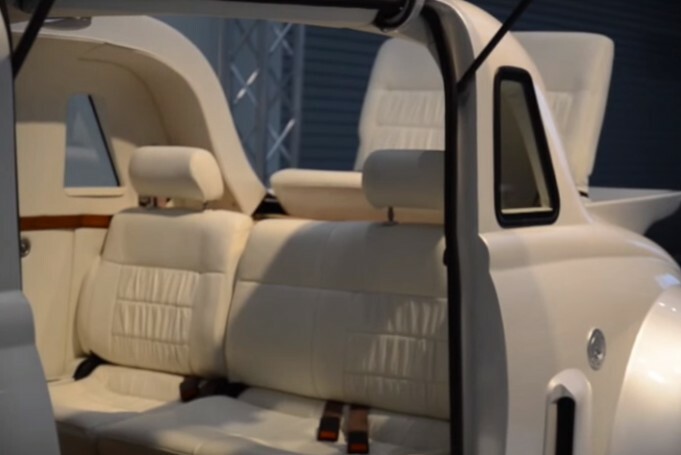 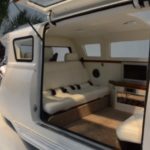 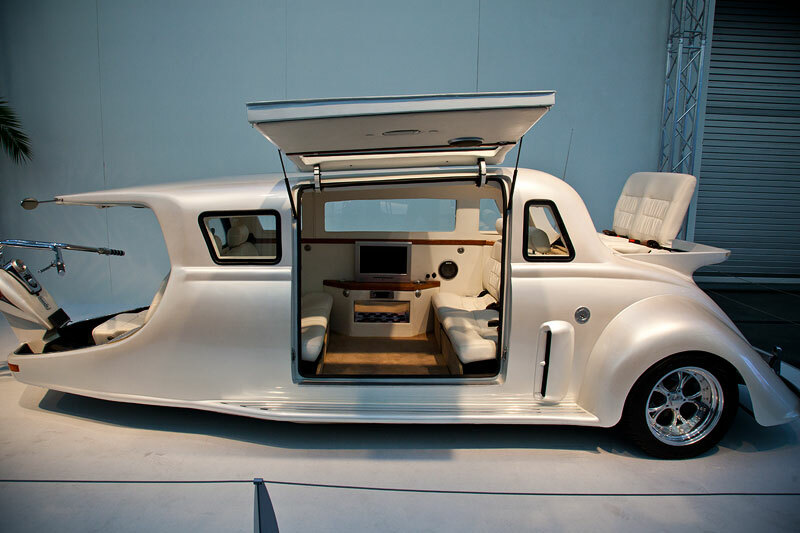 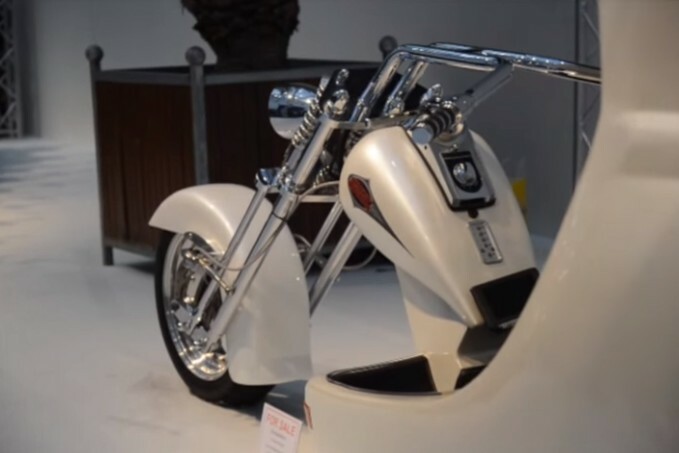 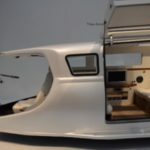 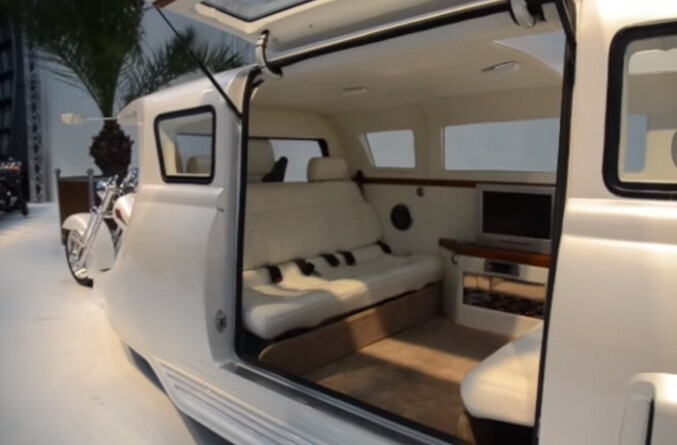 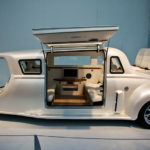 The 2012 Essen Motor Show was blown out of the water by the pearl white limo hybrid, which took the Harley-Davidson bike’s frame and fitted it with luxuries fit for a king – including a bar, a sound system to complement the flat-screen television, vertical doors, and even an open-air seating arrangement for two. 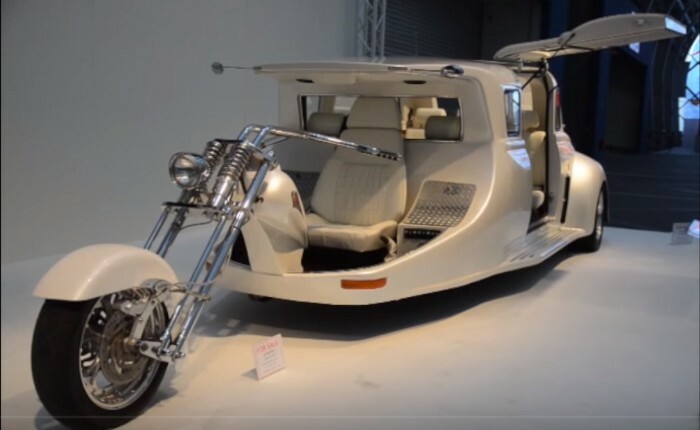 It would remind one more of a parade float or a safari expedition vehicle than either a bike or a limo, but the combination of the two does have something unique that sets it apart from other touring vehicles. 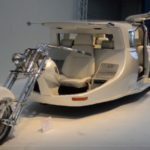 The Harley-Davidson Limo is comprised of 1.75 tons of steel, and at twenty feet long, it takes a big engine to power the vehicle – a 5.7 liter, 350 horsepower V8 Chevy engine, to be exact. 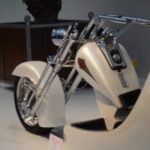 While there aren’t too many of these beauties cruising the streets, they are available to rent from Wildfire Tours in Queensland, Australia, which had the bike custom-made to appeal to traverles with an unlimited budget. 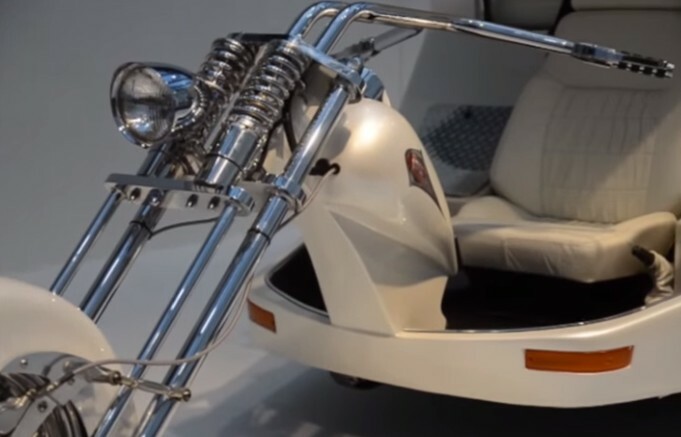 If you ever get the chance, you’ll at least want to sneak a peek at this hog. 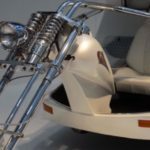 If you’re interested in the bike and limo combination, there are a few other mash-ups around the world, including a few in the U.S., such as the Anaconda Limo Trike, which foregoes the roof, wet bar, and entertainment system so that each and every rider gets the full bike-riding experience.